Thanks for visiting the new home of Red Leaf! This is the place where you can check out all the latest news, photos, music and videos. Be sure to check out the different pages on our site and sign up for our mailing list for updates straight to your email inbox before you leave. Come back often as we update the site frequently. Thanks! We'd like to say thanks to our fantastic management team at TEAM Management, who help with bookings and so many other things! 59,136 views since Wednesday, 06 January 2010. 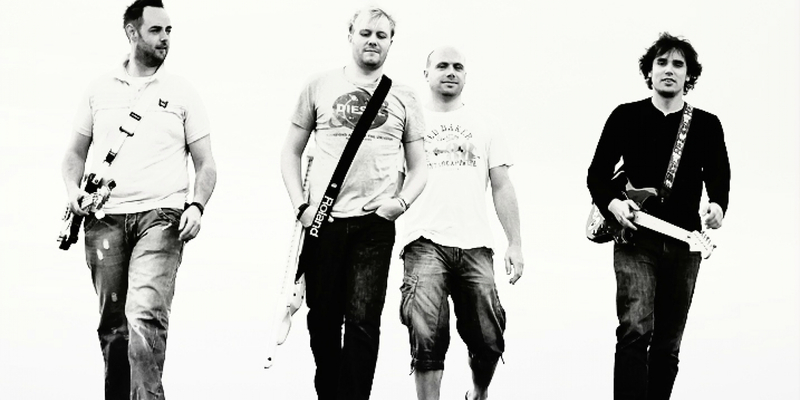 Red Leaf are a four piece indie rock band, playing an ecletic mixture of diverse covers. Moving forward; Red Leaf are always concentrating on perfecting their set, determined to enthrall audiences and keep people entertained, building upon the foundations laid by the original Red Leaf founders nearly a decade ago. Click the tabs below to hear our music, see our videos or join the mailing list and be notified of upcoming gigs and news straight to your inbox! Below is the video to our song "Crawling Home" enjoy!